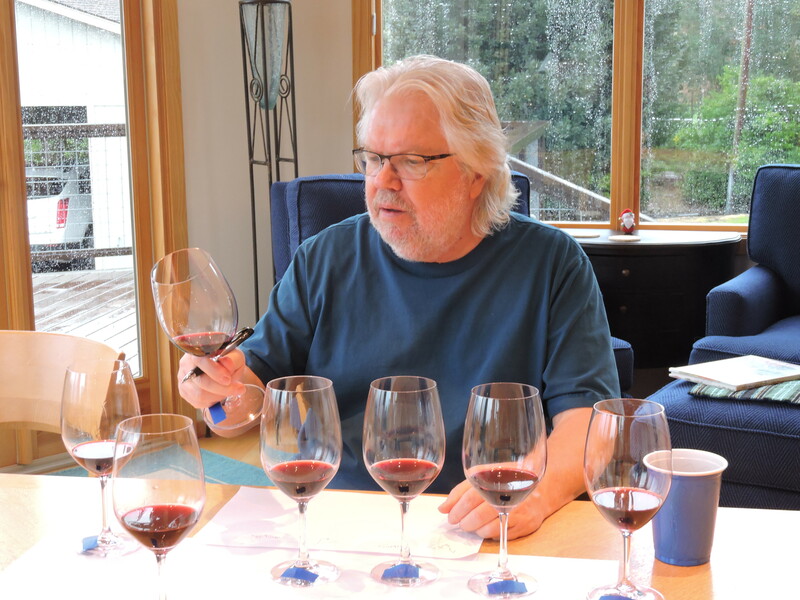 Wine Country Live was created more than twenty years ago. 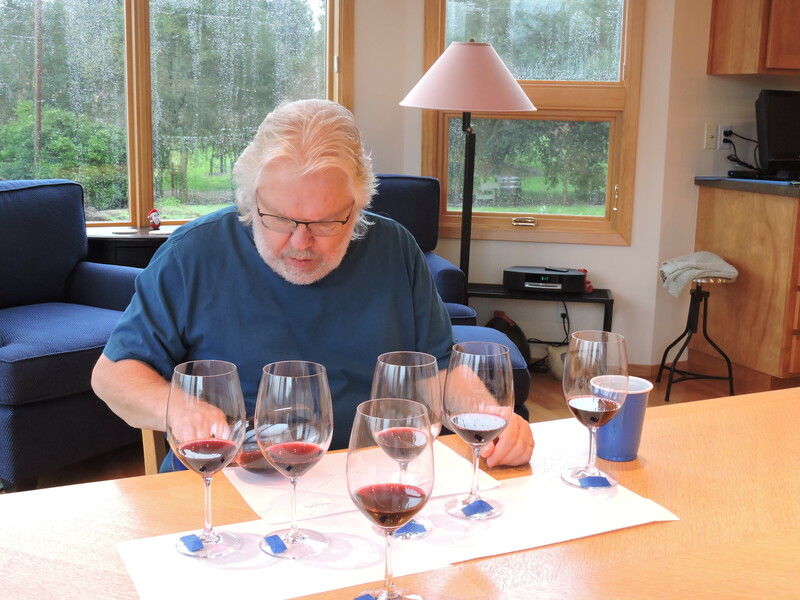 Back then I was writing and recording anywhere from three to six one-minute wine tips that aired over 4 different radio stations in Northern California. The stations would go to Wine Country Live and using their password download the tips and air the shows. With syndication now over, we are reinventing Wine Country Live as a platform for what I’m doing today. Over the next few months I’ll be posting when you can hear my live guest appearances on The Drive with Steve Jaxon on KSRO 1350 AM and 103.5 FM. We’ll be posting podcasts of those shows and any other shows where I’m a guest. Check out my picks for Wines of the Year 2018.